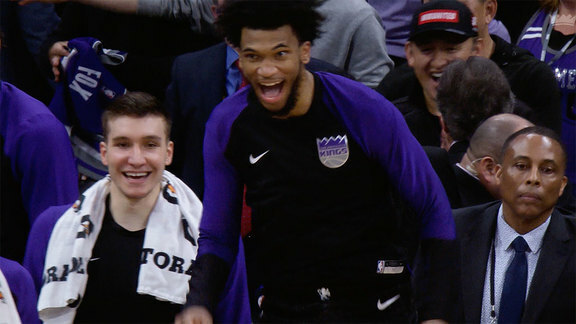 Sacramento, Calif. – Today, the Sacramento Kings announced that Golden 1 Center will offer the world’s most connected indoor sports and entertainment venue as the result of a new multi-year agreement with Comcast Corporation (Nasdaq: CMCSA). Golden 1 Center and DOCO will serve as a major catalyst for development throughout the Sacramento region. 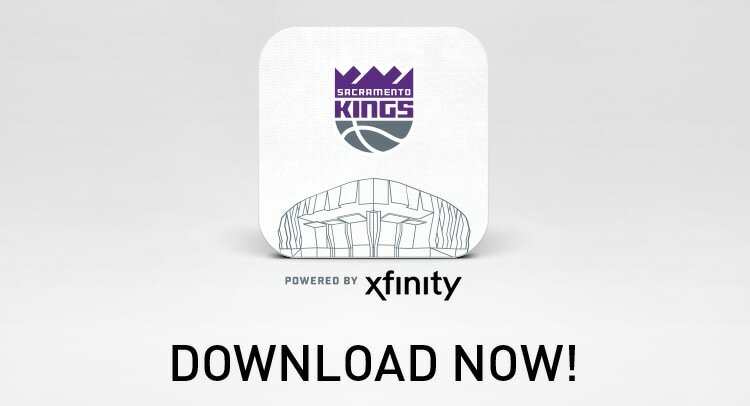 Providing high-speed connectivity further reflects Kings Owner and Chairman Vivek Ranadivé’s “NBA 3.0” philosophy, which is focused on utilizing cutting-edge technology to enhance the fan experience, acting as a positive agent of change in the community and expanding the team’s and Sacramento region’s global brand.